Instagram rolled out an algorithm-based feed in March 2016. Ever since then, the algorithms remained a mystery, and social media managers could only make assumptions on how the platform organizes the content in your feed. 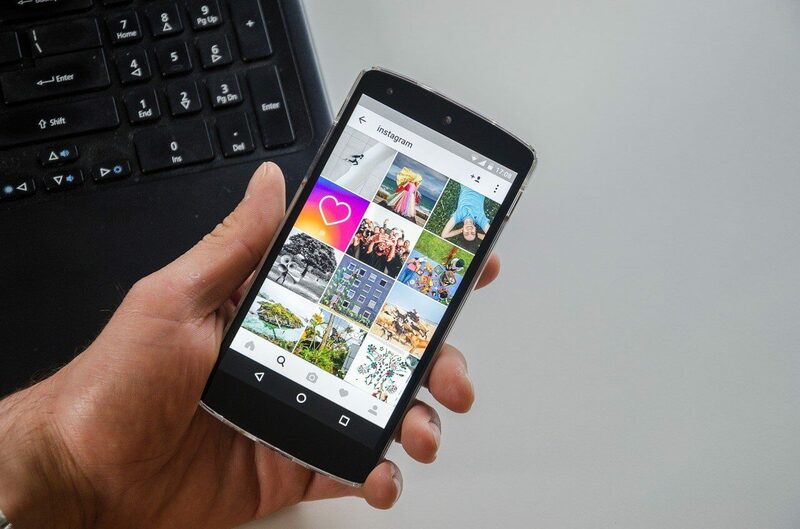 In June 2018, Instagram held a press conference in San Francisco, where the company employees unfolded the inner workings of the most popular visual social network in 2018. Originally, Instagram had been following a simple reverse-chronological feed format. Back in the day, you would see the most recent posts from all the accounts you follow and get down to the older posts as you scroll down. The most recent algorithm change that took chronology out of the equation initially fueled users’ outrage. In just 24 hours, a petition “Keep Instagram Chronological” on change.org got over 70,000 signatures. On the contrary, since the algorithm was implemented, the user activity and engagement spiked, according to Instagram’s metrics. What happened is the AI signals started recognizing and understanding exactly how you interact with your followed accounts. In fact, if someone else follows exactly the same profiles, the feed will show up differently to them. In other words, your Instagram feed will always be unique to you. Instagram algorithms will take into account how you have interacted with certain accounts or posts in the past. Thus, they will try to assume how much will you or not care about each post in your feed. As for brands looking to increase their popularity on Instagram, engagement is key here. The more likes and comments your content will get, the more likely you will be visible to this audience again. Even though Instagram won’t reverse to chronological, algorithms understand that people want to see fresh posts when they log in. The company released an announcement back in March, letting everyone know that the timeliness of your content is still important. If you know the best time to post on Instagram, make sure to add posts when your key followers are online.